Free Skin Care coupon valued 200 Baht for every 1000 Baht purchased online and at shops. Terms and Conditions : This coupon cannot be redeemed for cash. 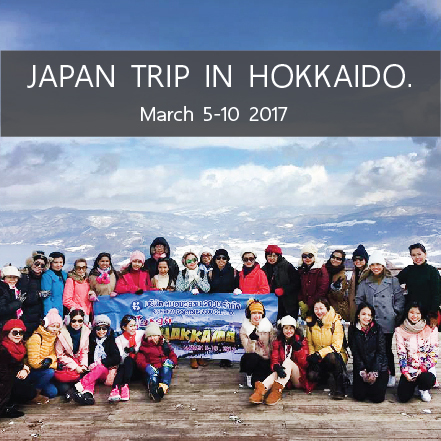 Customers can select only one promotional item and cannot use the total amount purchased for other promotions elsewhere. 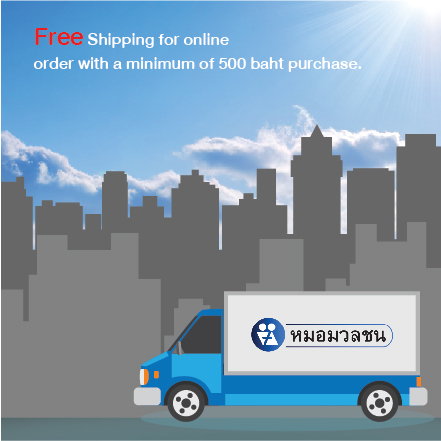 Free shipping for online order with a minimum of 500 baht purchase. We joined The Voice Thailand season 3 team to participate in CSR activities on Sep 22, 2015. We donated sports equipment and stationery to students at Baan Huay Paak School in Suanpueng, Ratchaburi as well as giving them a treat and planting trees at the school. We have been sponsoring The Voice Thailand Season 4 for the 2nd consecutive years. The famous TV program was on air during Sep-Dec, 2015.